Hallelujah Diet has long stressed that the risks and side effects related to vaccinations outweigh any potential benefits, especially among babies and children. We believe that natural prevention, through a wholesome raw diet of fruits and vegetables, is the best way to guard against sickness and disease. Research has long pointed to harmful ingredients in vaccines and it's even been reported that children who have received shots get more sick than those who don't. Last November, new research added confirmation to the Hallelujah Diet's stance on vaccinations, concluding that a number of vaccines contain harmful ingredients. The study, headed by Antonietta Gatti of the National Council of Research of Italy and the Scientific Director of Nanodiagnostics, tested 30 different vaccines to analyze 44 samples – all of which showed some level of dangerous contamination. Toxic metals were found in every single sample except for one. And that one vaccine that was chemical-free is for cats. Organic debris in the form of red blood cells was also found in one of the vaccines. The scientists believe they are of human or animal origin. "Metals were found in all but one of the 30 vaccines tested." The research, published in the International Journal of Vaccines and Vaccination, is quite astonishing. As the study authors wrote, "The quantity of foreign bodies detected and, in some cases, their unusual chemical compositions baffled us." Among the metals discovered were tungsten, gold, lead, chromium, platinum, bismuth, iron and silver. The first four metals listed have previously shown a connection to leukemia, according to the Children's Medical Safety Research Institute. 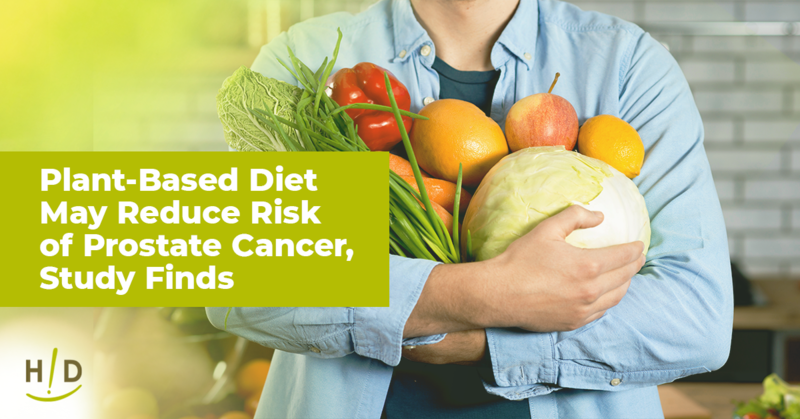 Because these foreign contaminants will likely linger, they have the potential to eventually disrupt the immune system and cause chronic inflammation. As a result, the immune system often then faces off against its host's own cells, leading to autoimmune disease. Unfortunately, those are not the only negative side effects of these chemical-filled vaccines. Among the potential outcomes are fatigue, muscle pain and paralysis as well as headaches and even seizures. The researchers also surmise that given their small size, children will experience the most adverse effects. Sudden infant death syndrome is possible as well, the Children's Medical Safety Research Institute reported. According to the study, the electron-microscopy investigation method – a technology not yet utilized by manufacturers in the creation of these vaccines – was used to test each of the 44 samples from the 30 different vaccines. At present, the team of researchers is calling the existence of these contaminants, discovered with an Environmental Scanning Electron Microscope equipped with an X-ray microprobe, "inexplicable." Study authors reported that the ingredients identified – though micro- and nano-sized – were not on the product labels of the vaccines. Were the manufacturers aware that these harmful particles that the study found to be non-biodegradable or non-biocompatible were present? Even if this technology was available, however, would vaccination manufacturers use it to test products? According to Natural Health News 365, the researchers believe the addition of these foreign contaminants was not done purposefully. Reporting that it was likely because of poor filtration techniques, the scientists called on manufacturers to improve the purity of these vaccines noting that harmful ingredients of any amount should never be present in these vaccines. The researchers related the chemical makeup of these ingredients to "products generated by burning waste." 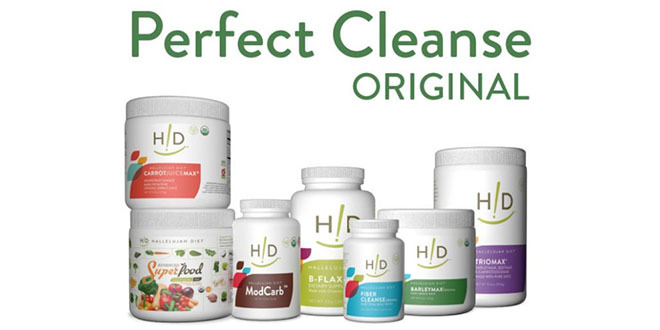 At Hallelujah Diet, we believe in the natural forms of prevention against sickness and disease. Consumers have a right to know what is in the vaccination shots they are receiving or giving to their children. At Hallelujah Diet, we believe that when it comes to making smart decisions about your health, knowledge is power. In the case of vaccinations, everyone should want to know exactly what is in these products. Varilrix – the anti-chicken pox vaccine – was found to have the most foreign debris at 2,723, study findings revealed. The seasonal flu, cervical cancer and meningitis C vaccines were all found to contain lead particles. 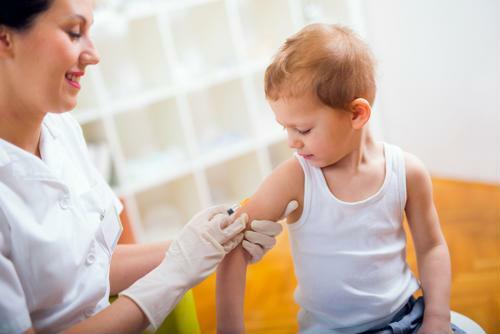 The infant vaccine intended to protect against pertussis, hepatitis B, poliomyelitis, diphtheria, tetanus and haemophilus influenzae type B was found to have stainless steel, tungsten and a gold-zinc aggregate. 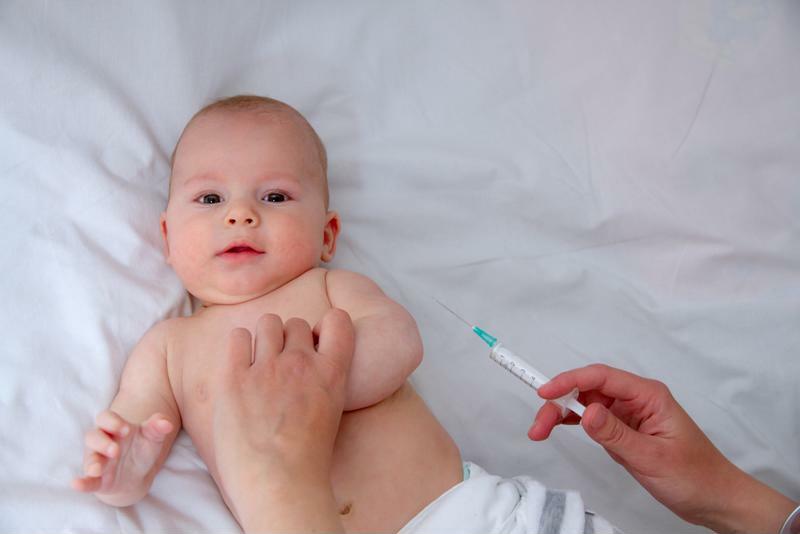 The manufacturer of this infant vaccine is GlaxoSmithKline, as the Children's Medical Safety Research Institute reported. Another vaccine by the same manufacturer called Fluarix was found to have 11 metals and aggregates of metals. Gatti and his team hope that manufacturers will make improvements to reduce the potential for these foreign particles to find their way into vaccines. Could you provide a link as to where this reference came from please. I appreciate the information but could you please include your sources?